Time to announce our Wednesday Blog Game winner! Congrats to! You won a coupon to Connie's store. She will send it to you shortly! Everyone has a chance to win a coupon to Connie's store every Wednesday. Just stop on by, play the easy game, email your answers and you too can win! The last installment of the #2017 series is here! 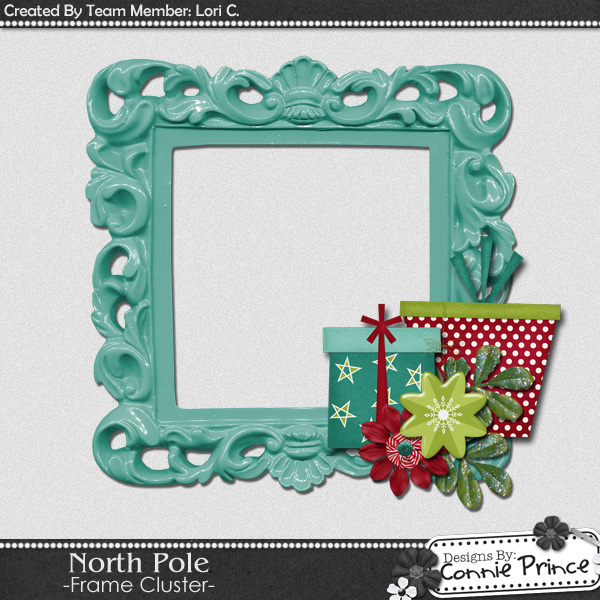 Lori C. used North Pole to make you this cluster!